“Everyone will be famous for 15 minutes”, so said Andy Warhol, and Carppuzzle wonders how many anglers have thought their fame would lead to fortune. Warhol later said, “I’m bored with that line. I never use it anymore. My new line is ‘In 15 minutes everybody will be famous.’“, which is now even more applicable in the digital carp worlds of Facebook, Twitter, Instagram etc. 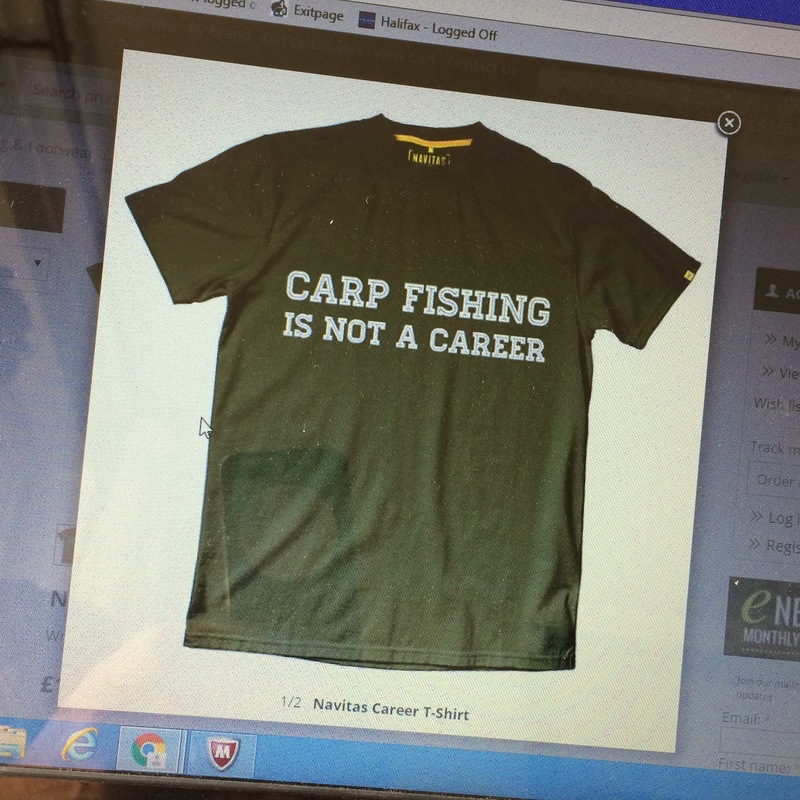 Much like artists, professional carp anglers that make a good living from fishing are few and far between but that does not stop a constant flow of blogging, vlogging and such like from us ‘amateurs’, Carppuzzle being just one of the many. Whilst many are out there chasing the sponsors and shouting loud about being a consultant and field tester; for me, my fishing and blogging is more about escapism, mental well being and mindfulness. Sure, it is a diary of my thoughts on #carplife but it is also a means of coping with a stressful job, an arduous commute, and a means of tackling depression. Yes; depression creeps up on you, as I found out. It exploded on the scene with a breakdown that saw me signed off work for three months. Carp fishing was the perfect therapy as was writing about my “noddy” take on the scene, plus this coping mechanism eased the commute but it did not solve the work issues, so I find myself resigning this week on health grounds. I’ll be back to the lakes this week to formulate a plan for the future, hopefully end my blank, but professional angling will not be on the list. Carp fishing is here to stay and I now know when problems are piled high, a lake is the perfect place to collect my thoughts and maintain my sanity. Tightlines – but not (too many) bylines.